A room that can service all your needs and sleeps two people. Supplied with all that you would need to make it comfortable and easy to maintain. Just get up and go to make your stay a breeze. Quality fitted rich wooden flooring. Sleigh bed with leather padded headboard and matching pedestals and bedside lamps. You could not retire to a better space. 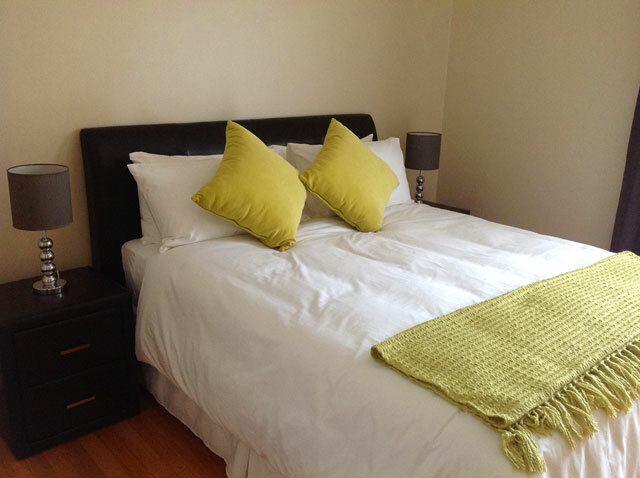 Just one of four rooms on offer at Ringwood Villa.